What to do about torps going through islands? 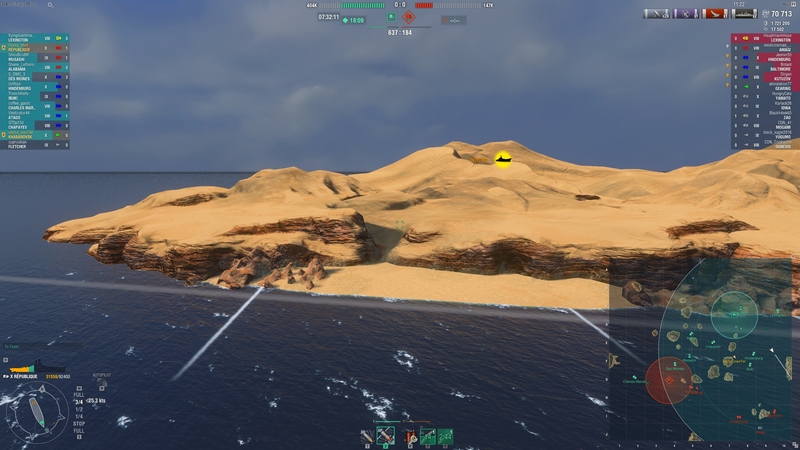 Well I was on TOTD and lo and behold me and my clan mate watched a set of torps pass through/underneath, not one, but 2 islands. We see a lot of these types of claims on the forums all the time and that's all they are, claims. If you decide to post it on the forums, make sure you attach any supporting evidence. Here is the extremely grainy 480p (thank you rural SK internet upload speed) video from my stream: https://www.twitch.tv/videos/260945648?t=00h45m19s and the replay is attached. If you do nothing above, it is of no help to anyone in getting the issue fixed. So please do so to help keep WoWs great!! Very interesting. Nice to actually see some footage to back up a claim, for once. As for what to do, well.. clearly, you need to torpedobeat back through the island and slap whoever was responsible for the launch while they're on cooldown. Were they deepwater torps? If they were deepwater torps, it follows they would run under the floating islands of Pandora. Im starting to believe those torps are a secret weapon on trials by the DD mafia, after the success of Asashino . Could it be? THE LEGENDARY SUPER-SHIMA?! It looks like the torps went the other side of the two islands along the channel. You see the tracking triangles all the time once they are spotted. A certain senator, or was he a house member, thought Guam could flip over if we stationed too may troops there. I’m sure that torpedos going under a island makes perfect sense to him. I love it when people call me ignorant but then make themselves out to be just that. I also get amusement in how emotional you clearly are in that white-knight attempt for WG, on the same hand claim "salt". No need to rage. - You "think" that is the only way to fix it because you have zero idea about game design, much less even basic structure of the game files. You even mentioned a way that is extremely simple to fix it. There are over a dozen ways to fix it, many merely require a copy and paste... some just a 1 line of code changed. Sorry not sorry that I don't fall for the blatant dishonesty from a dev/person with authority. Claiming "game engine limitation" is really taking the community for fools. Furthermore the devs themselves claimed the game is based on Rock-Paper-Scissors. So, if Radar is going to remain a hard counter, they would have to save face from being openly hypocritical and add an equally rule-ignoring hard counter to the DD arsenal that counters BBs. Because that is the proper way of doing things. If I took everything I heard from customers when I was in support or even in my current QA position - the number of 'bugs' would be exponentially larger. Funny thin is - vast, vast, vast majority of the 'bugs' weren't. So yes - replays are needed especially in WoWs since the devs can use the replay so see the actual game data (the 'replays' are not really replays but game data) and needing replays is purely common sense. So I did some more looking at the replay without bugging it out. These are air dropped Torpedoes from our Lexington, one of them hits their Gearing in smoke and the other 5 continue on, under those 2 islands and go all the way out the other side of the map and go under land outside the map boundary. It wasn't necessarily the islands that were bugged, but the torps appear to be bugged. I was really hoping they would hit a friendly on the other side of the map to see if they were still viable, but they missed everyone. What WG should also consider doing is in the Settings let you control turning on or off Replays. Rather than have a mod that does it or having to edit a file manually. So you are saying the Lex has Super Torps Now? I need to get back to playing CVs more!!! Hey guys, please keep this thread on topic and civil. Thanks! Amusing bug. Hope the devs can figure out what is going wrong in these rare instances. This weekend there was a game where I torped a BB, and one of the torps just kept on going after making impact. It dealt damage to the BB, so I imagine it wouldn't have dealt damage again, had there been anything to damage. I do have replays enabled if anyone feels like looking at a glitch. I could probably find it when I get home. That would be nice but at the same time - once set it does not have to be done again unless the game is completely deleted and reinstalled. I don't pay attention to those morons. I don't run replay all the time,, no need. If I say I saw something in game,,, I did. If @@#^hats don't believe me,,, I don't care. But I've seen many torps go thru islands. 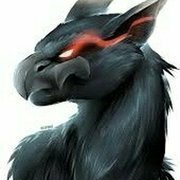 It is not a new feature for the game. With no proof of anything, then no one really cares. If there is no proof nothing can be tested or fixed. I just don't get the people that make claims of crazy things happening and then expect to be taken seriously when there is no proof, meaning nothing could happen because of their complaint and they are just on the forums complaining for pretty much no reason. If I see someone claim something, I'm going to ask for a replay, not because I doubt them, I genuinely am curious about issues. It isn't an engine bug but an implementation bug. They took the cheap, easy route instead of the correct/right route.